I'm obsessed with feta cheese, I want it on everything! 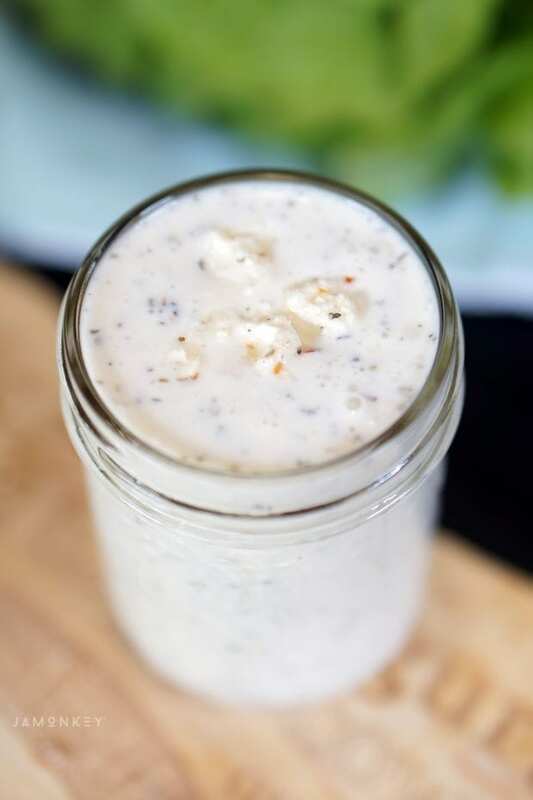 This Mediterranean Feta Dressing is another way I can get that delicious feta taste paired with my favorite yogurt dressing. I recently came across Mediterranean style feta cheese so I thought it would be the perfect thing to make a dressing out of. I love dressings that have a lot of seasoning and flavor to them. 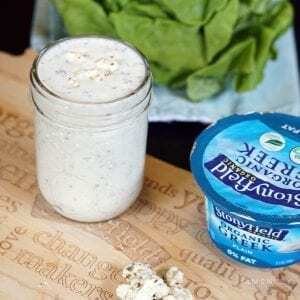 I always use Stonyfield yogurt in all my recipes and we eat it on the regular. My favorite is Oh My Yog! 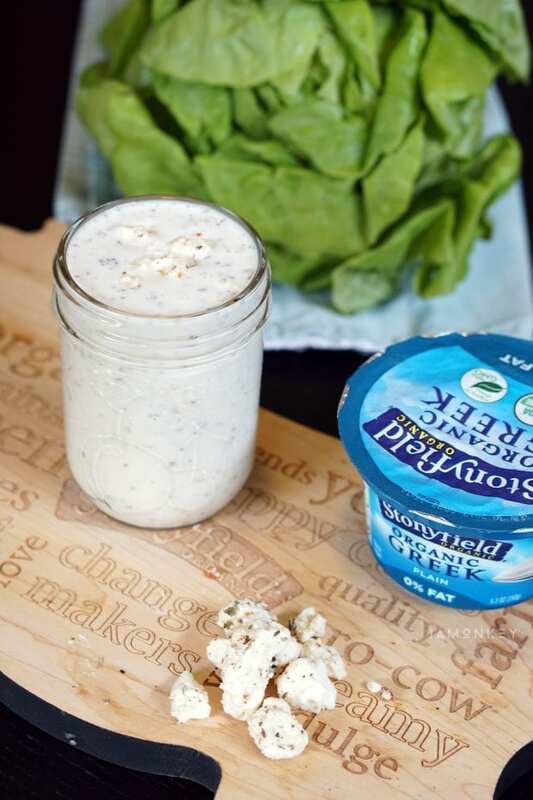 but the classic Stonyfield Greek Plain Yogurt is what we will be using for this recipe. Stonyfield is and organic option I love feeding my family. I've even met some of the dairy farmers on my farm to fridge tour. It is a staple in my house. This recipe is crazy easy. 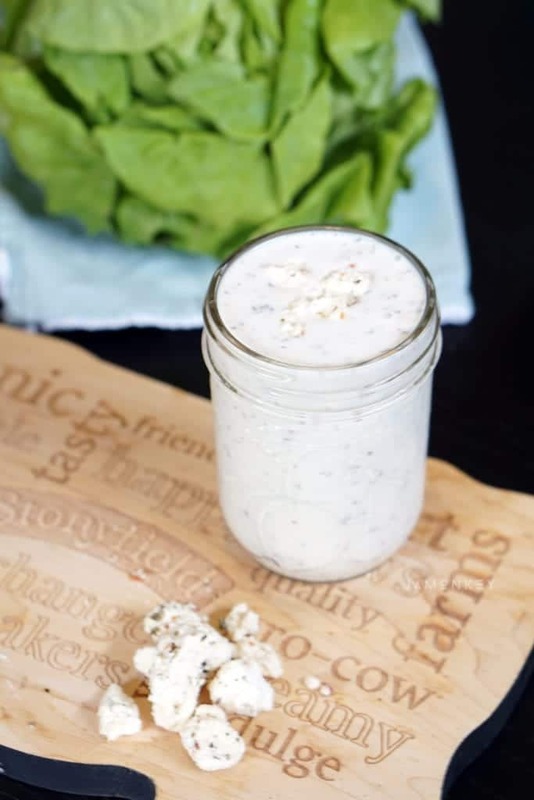 If you can't find Mediterranean-style feta cheese you can still make the dressing with seasoning. I hope you enjoy it! Combine all ingredients and refrigerate for at least one hour. If you can't find Mediterranean-style feta cheese you just need to add dried tomato and some additional basil and oregano to create the same flavor.